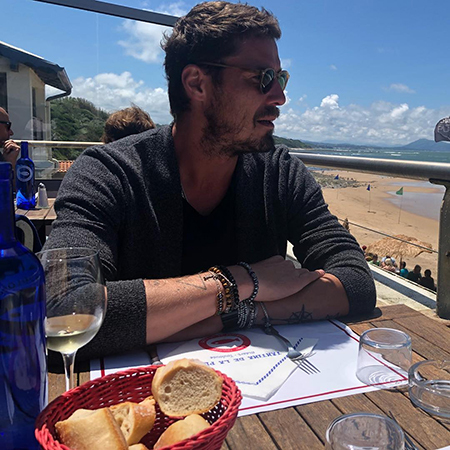 38-year-old Marat Safin made a brilliant tennis career (was the first racket of the world and the winner of numerous tournaments). After leaving professional sport, he went into politics, but in the summer of 2017, he passed the mandate of a State Duma deputy. 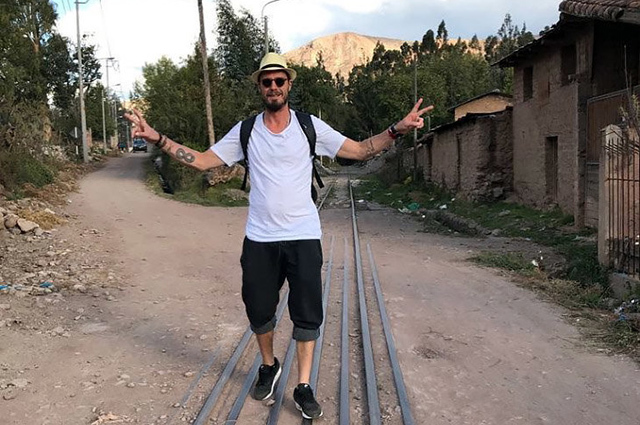 The media still do not cease to observe the life of Safin, although he does not often give them a reason to talk about it. The athlete was not married, but the press wrote about his personal life diligently. 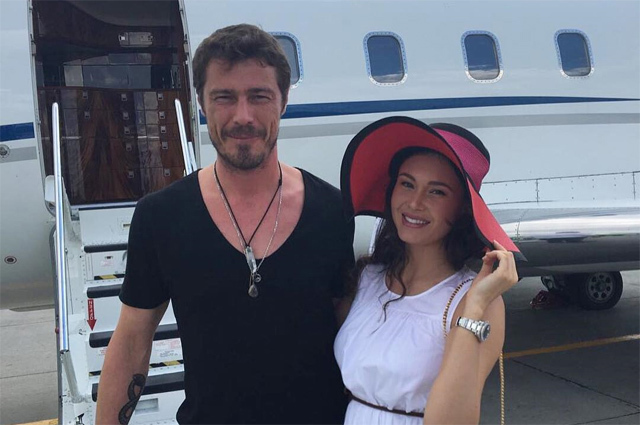 So, many publications called Safin the father of the daughter of Valeria Yakubovskaya. The topic of paternity was discussed during his relationship with opera singer Aida Garifullina - it was reported that the couple was preparing for the birth of a child. 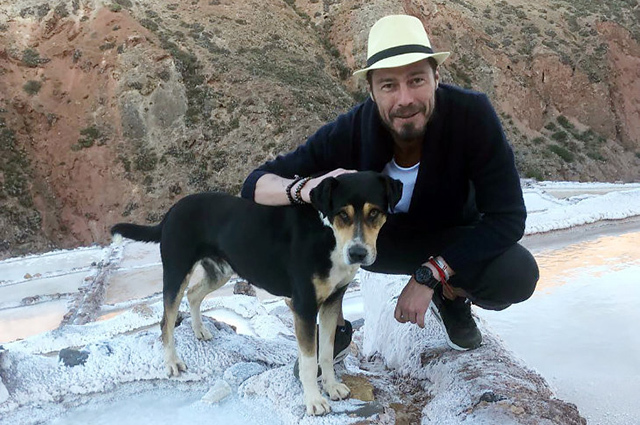 In December 2016 it became known about the separation of Aida and Marat. 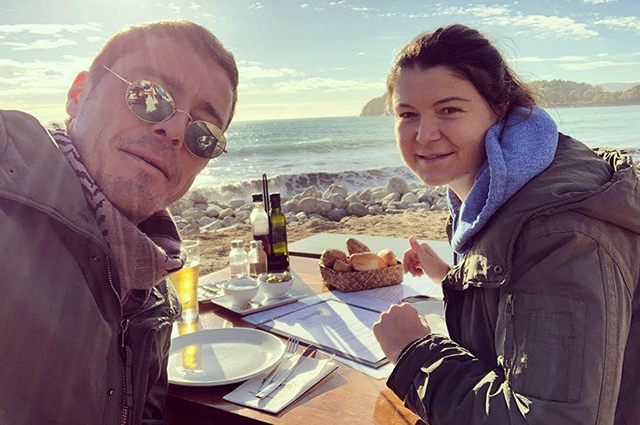 Journalist Alexander Golovin met with Safin and interviewed him for the sports internet portal Sports.ru, talking about children, family, money and more. You can read excerpts from this conversation. About friends: I have no friends. Absolutely not. I don't like such high-sounding words as friends. There can only be a few friends, but I do not have them. I do not want ... I do not say that I am an ascetic. I have a social circle. But these are not friends - comrades, colleagues. And I like to be alone. On Women: I have neither a girl nor a wife. Long ago. It happened. And I do not want it yet, there is no desire. I just don't want a relationship ... I don't want to build a relationship with anyone. I do not want to share my personal life. I don't want to share my things. Share some things. I do not want to hear any things from people. I do not care. Not because something is broken. I just want to live for myself, to travel, not to be tied to anyone. So no one asked me too many questions. So I did not ask. So that I have complete freedom. So that I can do what I want. I was not disappointed in anyone, it just happened. Stage. How can you be disappointed in someone? Only in yourself. You consciously go for it. I need time now. Need rest. I was in a long relationship and decided that while I want to live for myself. I have not lived this way for a long time. I feel comfortable, I want freedom. 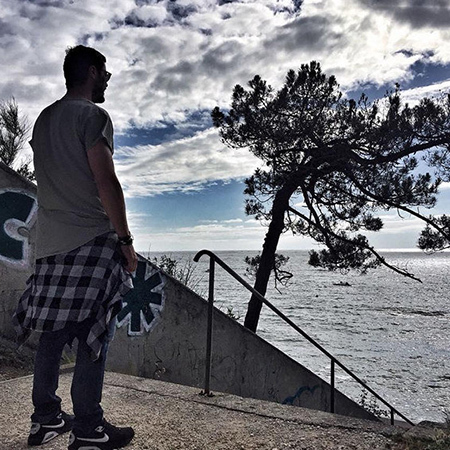 Only silence, calm. About daughter: I have no daughters. You never know what they write. But I calmly relate to this. If I pay attention to every thing, then I will lose time. Let them write if they like. About the house and its surroundings: Home is a holy place for me. My fortress, where I can be alone. There is only my energy. I don't want to let anyone else go there. Only two cats live with me. I generally love animals. But there are more cats than dogs ... At home I watch serials, read. Many documentaries include on YouTube. So the last two or three years have passed, and this suits me perfectly. I can, of course, go somewhere, but without spree. I walk alone or with comrades. I drink coffee, tea, beer with them. But I choose whether I want or not. There is no such thing that I owe. I owe no one but my parents and myself. I have a social circle. I am not an ascetic, I do not shy away from everyone. But these are not friends ... I do not miss home. My home is a ball. I can close the apartment, and I will not be depressed. On social networks: I do not keep a Twitter page. I do not have a facebook. I have Instagram. I do not conduct it consciously. I do not like to cover my life widely ... I read the cart. “Nezygar”, “Cello Case”, “Compromising 2.0”, “Kremlin talker”, “Kremlin nurse”, “Malyuta Skuratov”. Nothing to hide from anyone. Times are fun. But I also like scientific things, something about space. On money: I have not seen a single happy person among those who wear brands, drive Maybach and live in a billion square meter mansion. You won't take money with you. This is fleeting. They can not buy happiness, health - all the more ... Some people need ten million dollars, someone - ten billion. Much less is enough for me. I passed all this. Now I'm not interested. About what brings happiness: Freedom of choice. When you can do what you want, do not be dependent on anyone. And the attitude to everything around. You do not take everything as seriously as many people. You understand that this is just an experience in this material world.